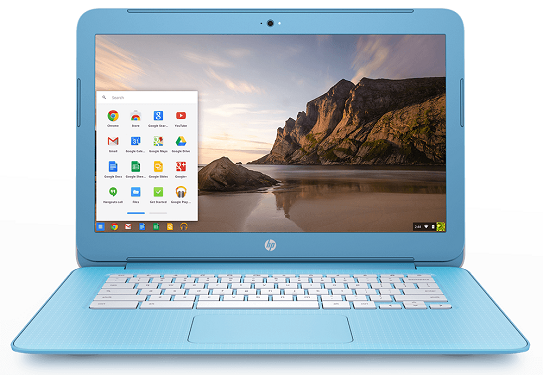 HP has launched two new Chromebooks — the Chromebook 14 in stylish new colours and the Chromebook 14 G4 for users looking for a more premium Chromebook experience. 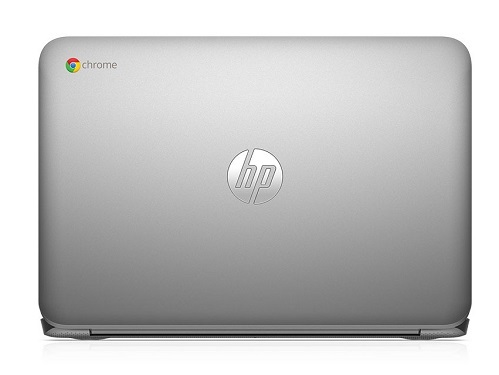 Both models offer a 14″ HD display and long battery in a thinner and lighter form factor device running Google’s Chrome OS. 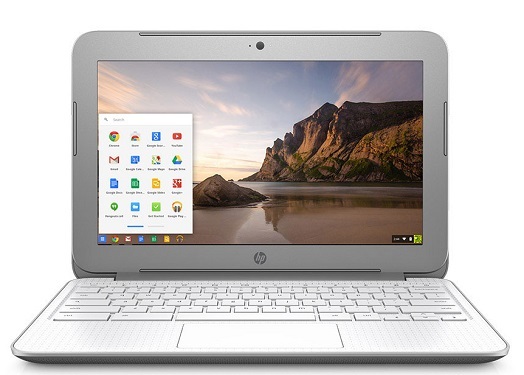 Available in Turbo Silver and Sky Blue, the Chromebook 14 weights in at 3.94 lbs. It features a 14″ display with Full HD IPS optional, and a fanless design powered by an Intel Celeron N2840 processor. It includes one USB 3.0 port, two USB 2.0 ports, an HDMI port and a Micro SD card reader. The USB 3.0 port supports HP Sleep and Charge for powering devices on the go. It’s priced starting at US$279.99. 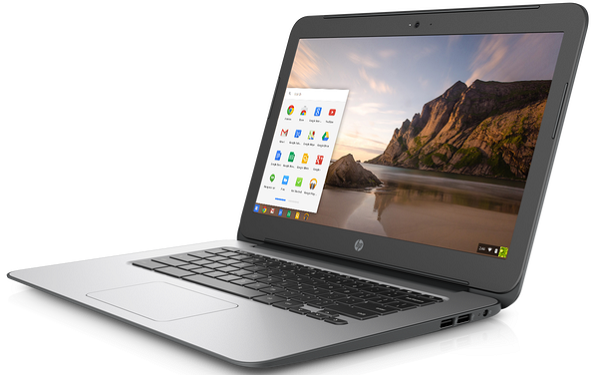 Available in Turbo Silver, HP’s Chromebook 14 G4 is aimed at education and small and medium-sized business customers that are looking for more security and manageability. It includes multi-layered security, console-based management, support for virtualization and certification for Citrix Receiver 1.8 for Chrome. It’s priced starting at US$279.99.